Right from an early age Perry has always loved singing and entertaining. 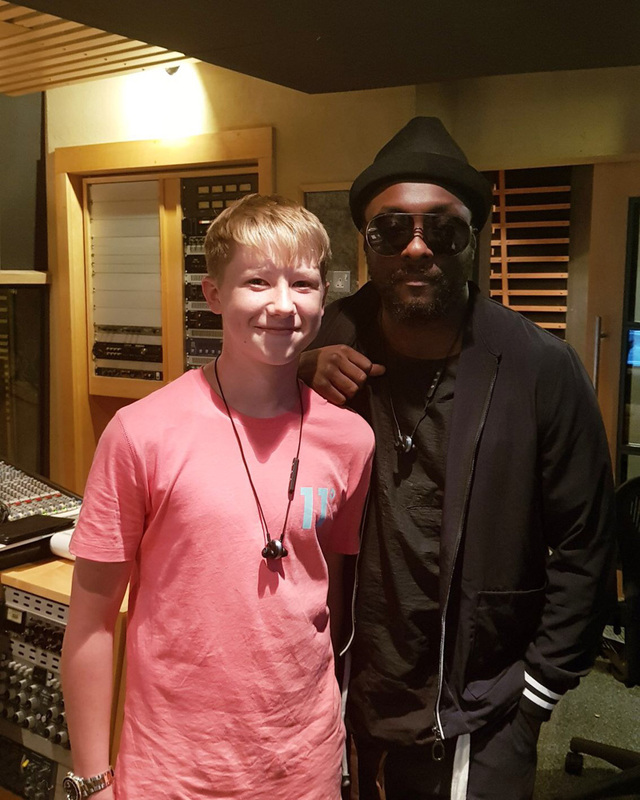 When he was 8 years old he won a talent competition at Norwich School, the prize was to have a song recorded at Epic Studios. 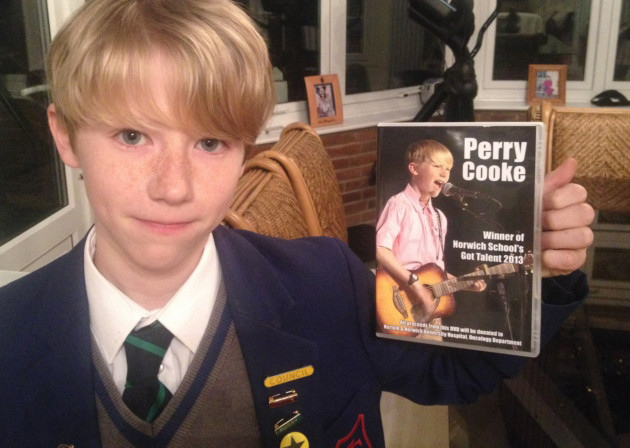 We decided to have a few additional songs recorded as Perry had just lost his grandad to cancer and the CD was made with all the proceeds donated to the Norfolk & Norwich University Hospital's (NNUH) Radiotherapy appeal. 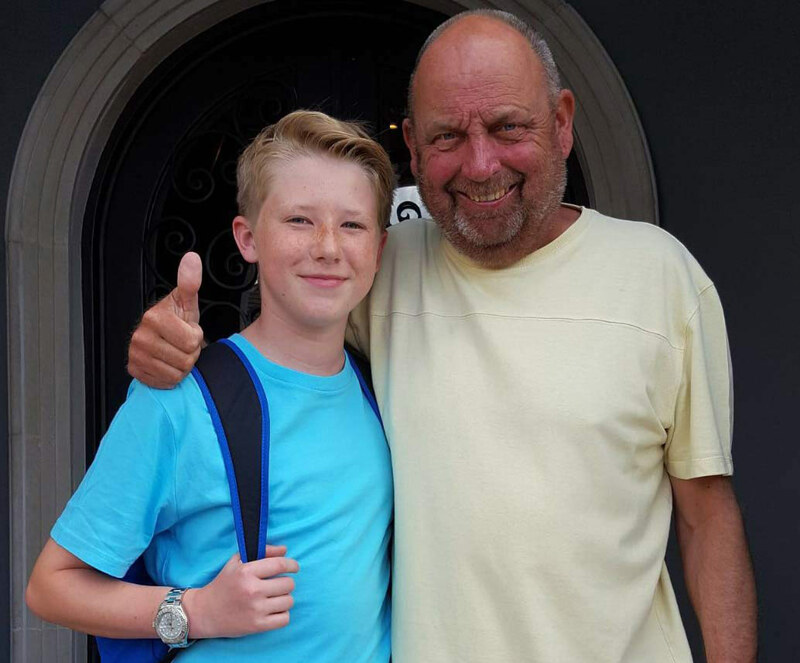 An annual fundraiser in memory of Grandad Kenny is held every year, where Perry performs. 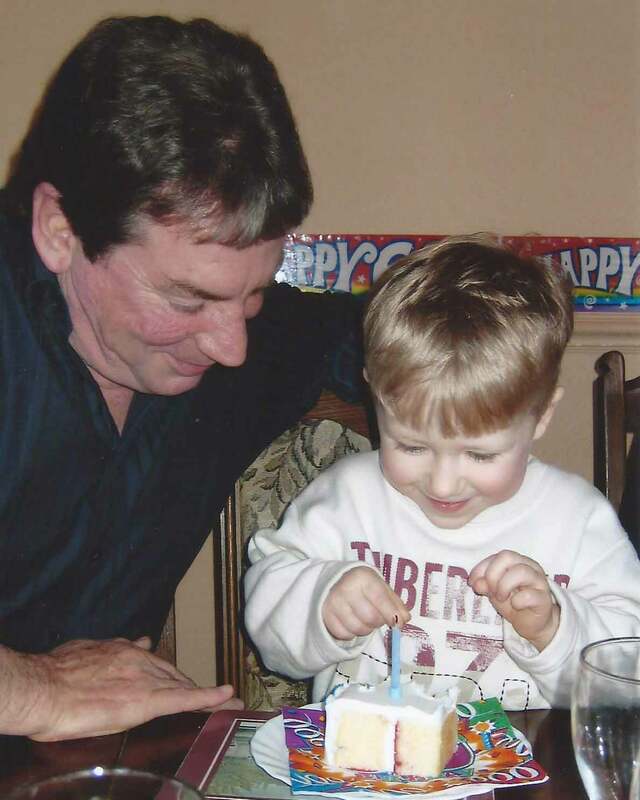 Perry has continued to donate thousands to the NNUH; and in recent years specifically to the Skin Cancer Tumour Fund as grandad Kenny died from melanoma. 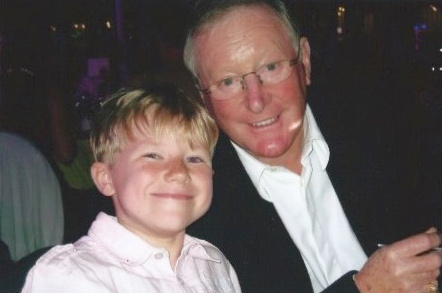 When Perry was 12, he lost his other grandad Arthur to cancer who also loved to hear him sing. At age 14 his dear family friend Marty also to cancer. 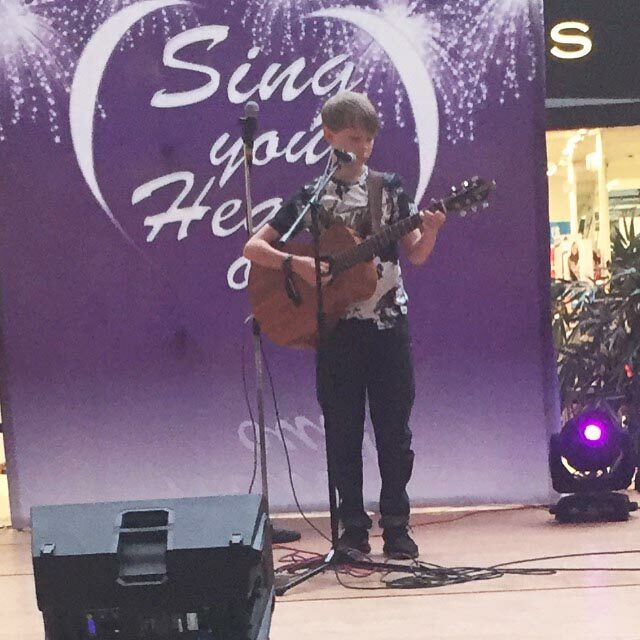 Perry has participated in lots of talent shows and competitions in and around Norfolk as well as clubs, halls, hotels, buses, proms and weddings. Perry decided to enter The Voice Kids with over 14,000 other participants and was sucessful in being guided by mentor Will.I.Am, reaching the semi-finals with his rendition of Imagine by John Lennon. 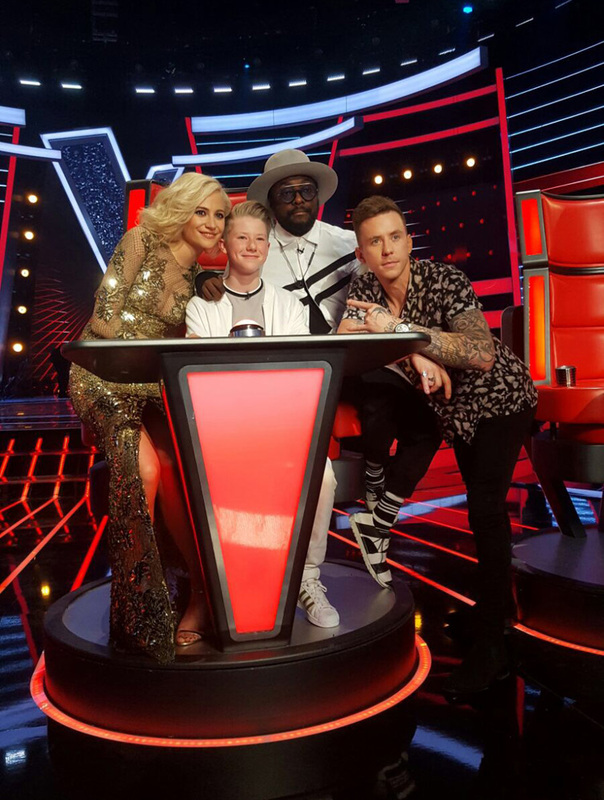 Perry really enjoyed his experience on The Voice Kids and is very grateful to everyone at ITV for giving him the opportunity to perform and offer him invaluable advice for his future singing career.